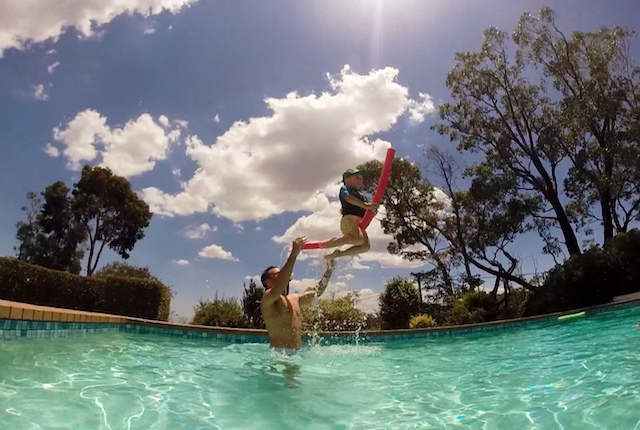 My son could confidently swim (doggy paddle) the length of a backyard swimming pool before he was three. By the time he was four, he wouldn’t even leave the steps at the shallow end. 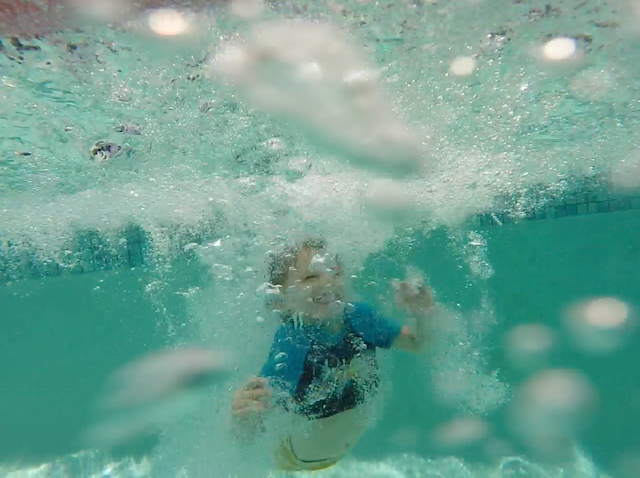 Austin started swimming lessons at 13 months and bloody loved it for the first year. To see your baby go from having no idea what to do in the water, to being able to save himself was just SO amazing! But, when his little brother came along, time got away from us and we stopped Austin’s lessons. The next summer rolled in and we were all pumped to watch Austin pick up where he left off… and then my heart sank. When we got in the water, Austin had lost all his confidence from the year before. He had regressed so much, he wouldn’t even leave the steps! We felt extremely guilty. It was completely our fault. My kids don’t need to win state titles; all I want is for them to know how to save themselves in the water. I’m one of those morbid mums who has horrendous visions about my kids drowning. That’s because it could take less than 30 seconds for the unthinkable to happen. Swimming lessons aren’t free and some of us find it hard to justify spending that amount every month. I certainly did. But when you think about it, you’d probably find a way to spend that same amount of money on clothes, shoes or a well-deserved night out without the kids. But what price would you put on your child’s life? 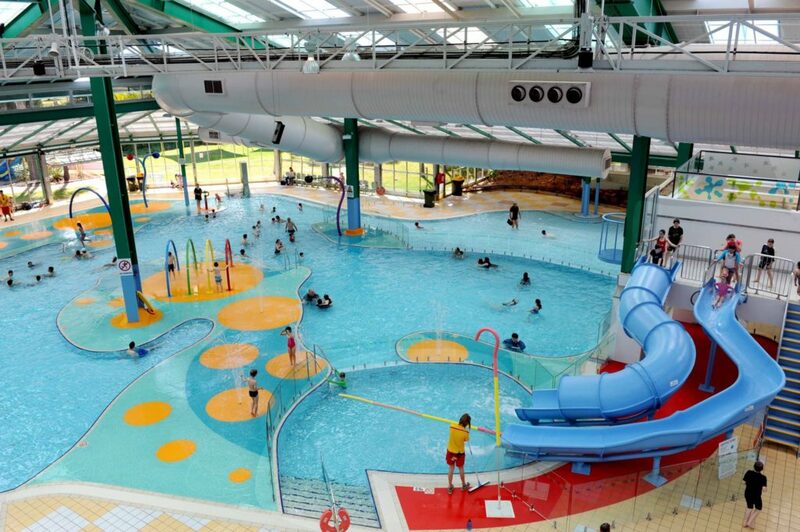 The Adelaide Aquatic Centre runs swimming lessons for kids of all ages AND they make it fun! They have qualified and experienced instructors who are all CPR qualified, they have low student/instructor ratios and your child will receive certificates when they graduate through the levels. Lessons run every weekday morning 9-11:30am and every weekday afternoon 4-6:30pm and weekends 8:30 – 11:45am. So, enrol your little Squid, Tadpole or Turtle for next year and give them the confidence to save themselves in the water! You can book by giving them a call, (08) 8203 7665. Next PostTV GIVEAWAY: WIN AN OVERNIGHT STAY + BREAKFAST AT THE NOVOTEL BAROSSA!